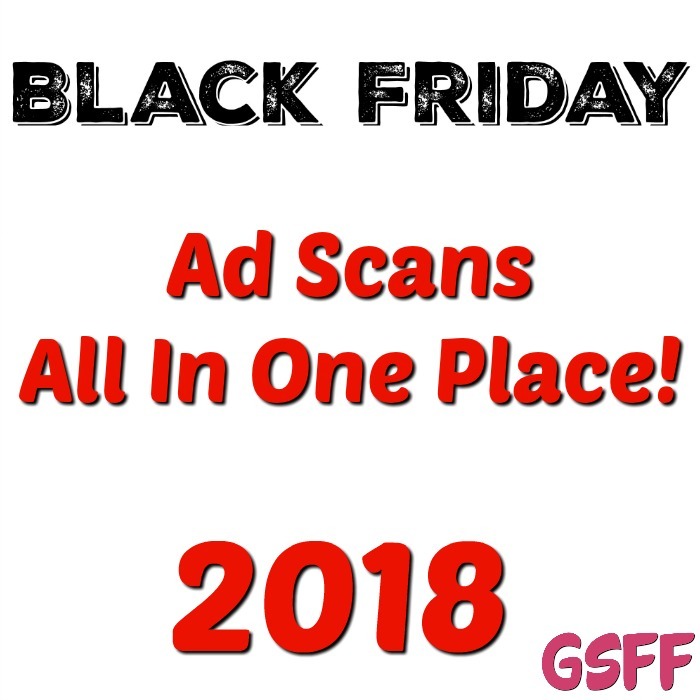 Black Friday Ads All In One Place! You are here: Home / Instagram / Black Friday Ads All In One Place! Looking for all the Black Friday deals? We have the ad scans available for you all in one place!